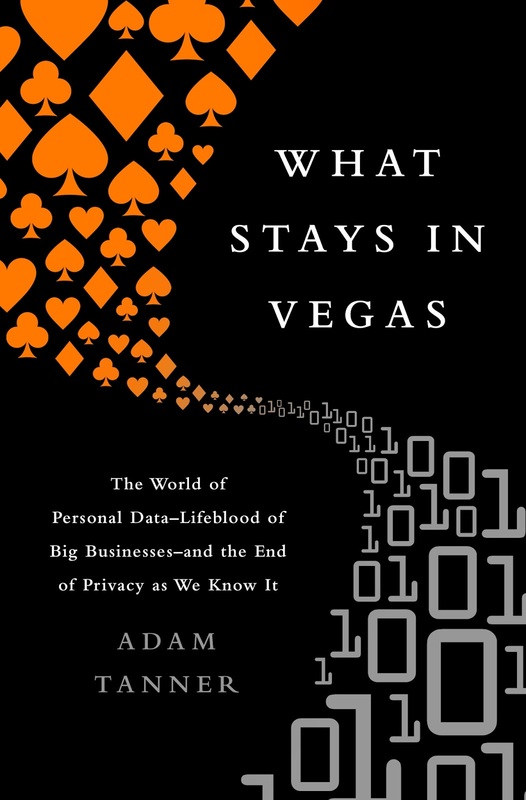 Expert on personal data & privacy, & author of What Stays in Vegas & Our Bodies, Our Data on the end of privacy as we know it. Companies who are transparent and open in their collection of consumer information are able to deliver true benefits and a superior personalized customer experience. By contrast, firms who have not learned these important lessons and hide their practices, are likely to alienate customers in the long term. Adam examines the tensions that all organizations need to overcome and the need for strong cybersecurity hand in hand with data gathering. Starting in the late 1990s, a former Harvard Business School professor becomes the driving force behind the casino company Caesars, making it a widely admired engine of consumer data. They know the names of the vast majority of their clients, exactly what they spend, where they like to spend it, how often they come, and many other characteristics. And how they leverage this information keeps customers coming back for more. Adam shares how they gather this data, appropriately use it, and provides lessons for other industries. As healthcare providers further integrate their large data troves, there are risks to medical privacy while on the other hand, a potential benefit of better coordinated care, resulting in higher quality and lower costs. Adam describes the evolution of the health information business and how empowering consumers may best serve companies on the long term. 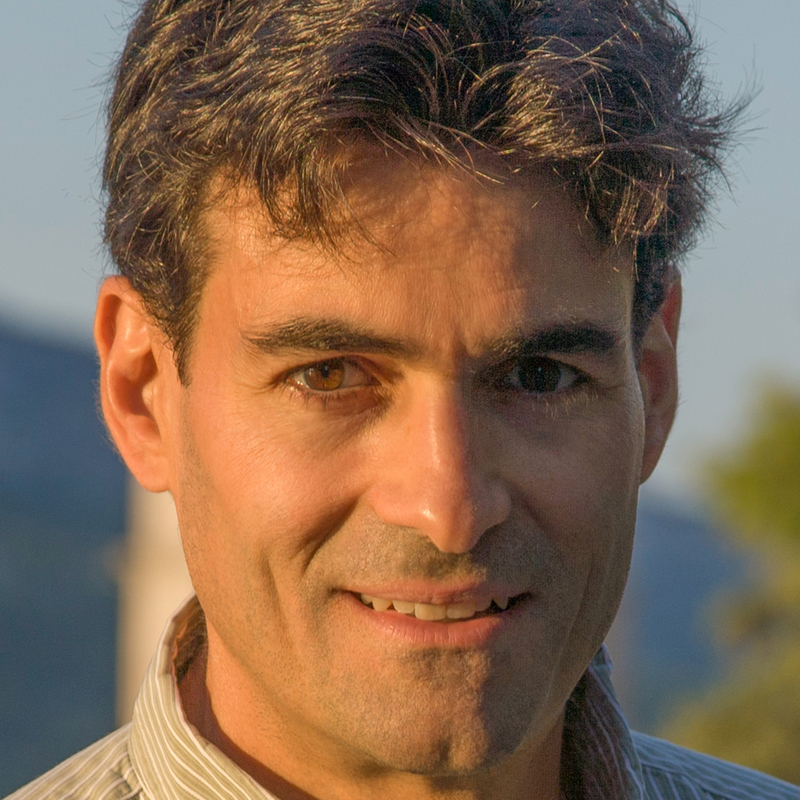 Adam Tanner is a leading expert on the business of personal data and privacy. 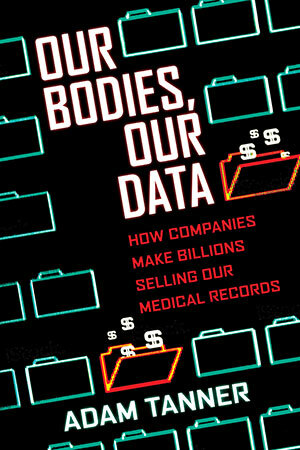 He is the author of Our Bodies, Our Data: How Companies Make Billions Selling Our Medical Records (2017) and What Stays in Vegas: The World of Personal Data - Lifeblood of Big Business - and the End of Privacy as We Know It. He is an associate at Institute for Quantitative Social Science at Harvard University, where he has been a fellow, writer and associate since 2011. He served as a Reuters news agency correspondent from 1995-2011, including as bureau chief for the Balkans (2008-2011), San Francisco bureau chief (2003-2008), and correspondent in Berlin, Moscow and Washington D.C. He has appeared on CNN, Bloomberg TV, MSNBC, CNBC, NPR, the BBC and VOA, written for magazines including Scientific American, Forbes, Fortune. MIT Technology Review and Slate, and lectured across the United States and in many countries of South America, Asia, Africa, Europe and in Australia.